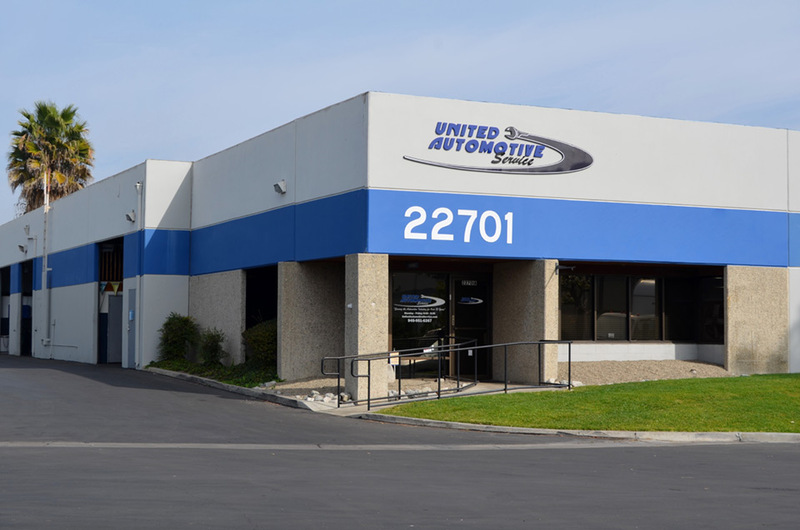 "United Automotive Service is dedicated to first class customer service and quality vehicle care you can depend on." 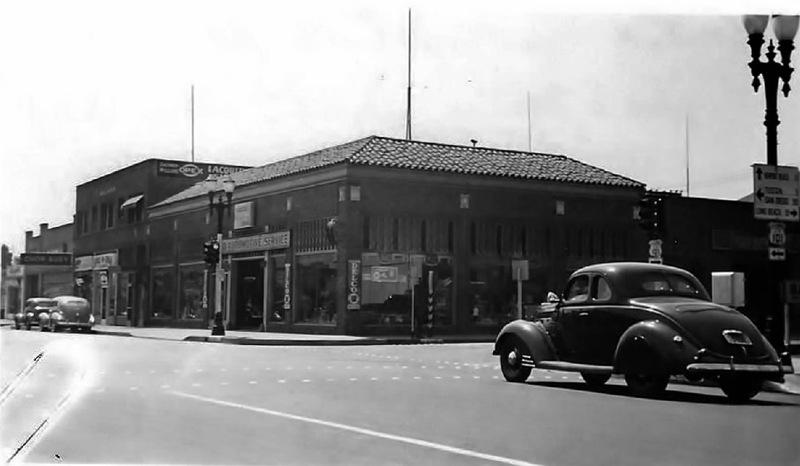 In business since 1916, United Automotive Service has worked hard to be Orange County’s best choice for all of your automotive needs. 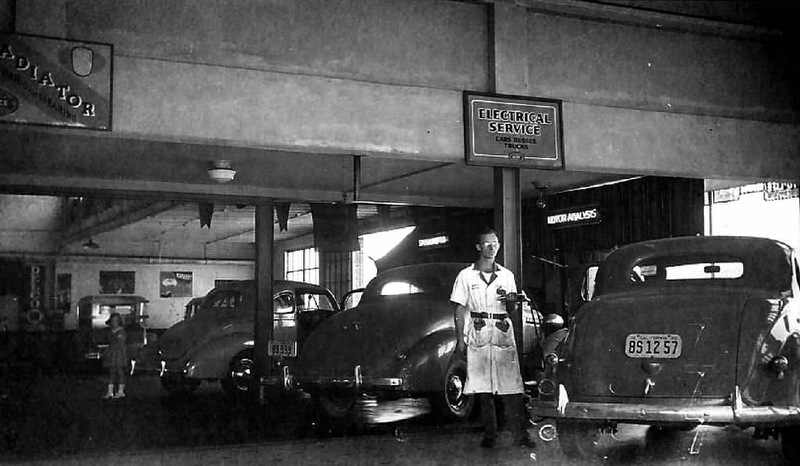 For over 80 years, our ability to cover all of your automotive needs is what separates us from the others. 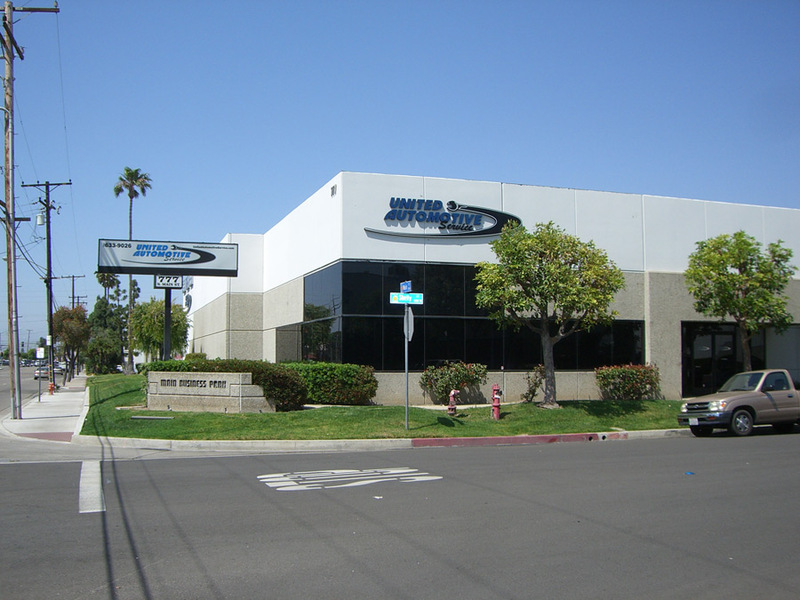 At our 9000 square foot facility, we can do anything from tires and brakes to motors and transmissions. 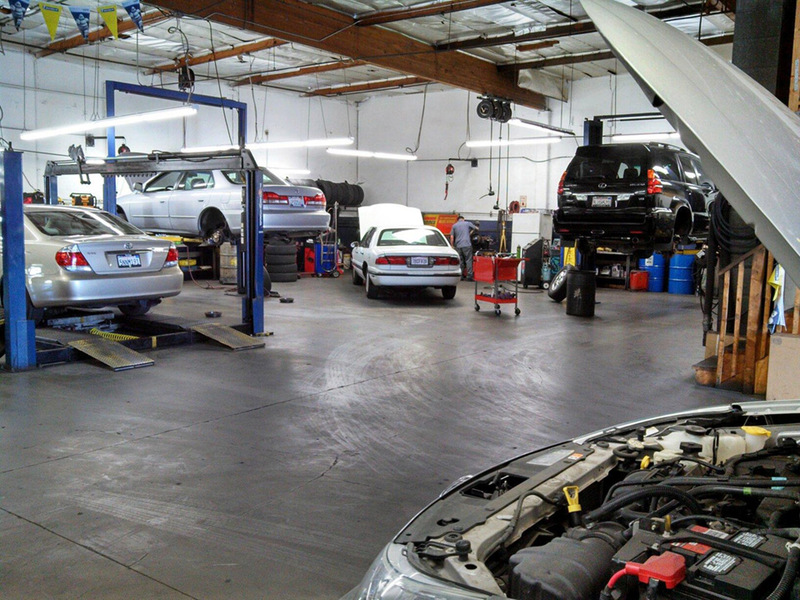 Whether your need is as small as an oil change, or is as complex as a transmission rebuild, we are here to help. 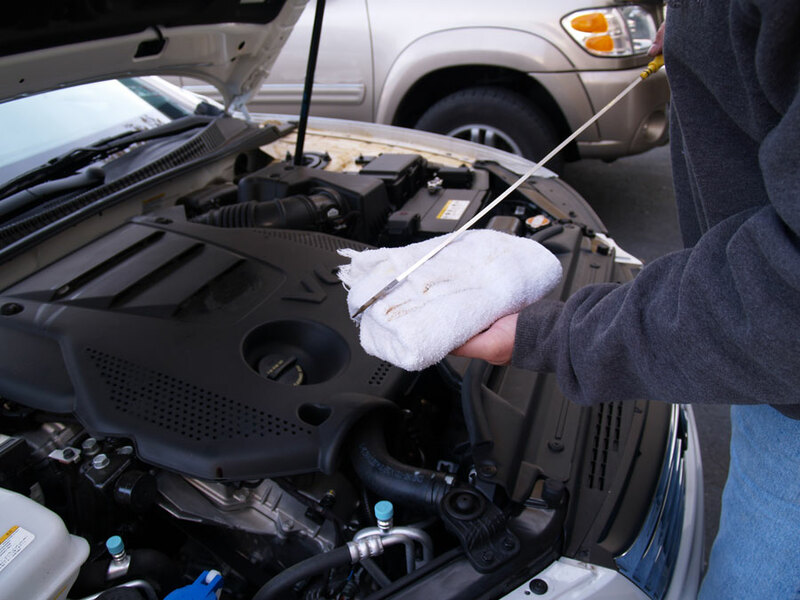 Not only are we certified and capable to take care of all of your automotive needs, we also offer a host of amenities not found at other facilities. Is your vehicle going to be with us for the day? 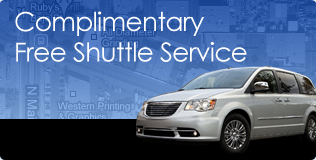 Take advantage of our free shuttle service. 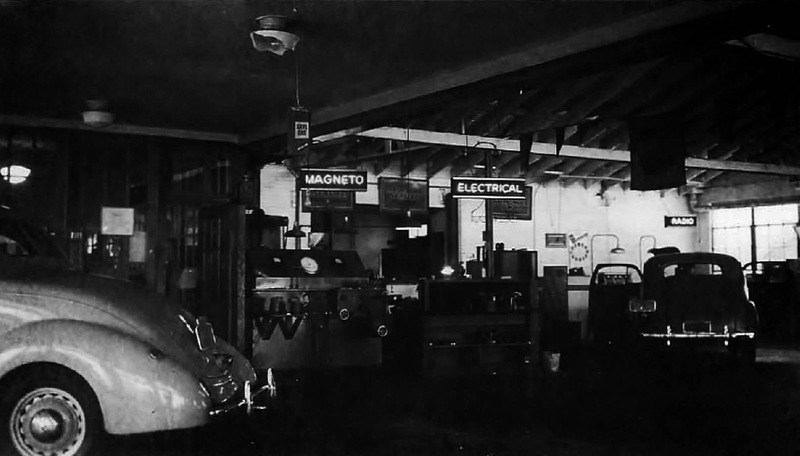 Will you be waiting in our lobby for your vehicles repairs to be completed? Have a cup of coffee and sit back in our comfortable lounge while checking your email on our free wireless and wired internet connection, or enjoy some television. 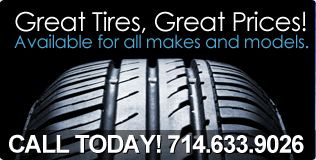 With eleven service bays we are able to service large fleet accounts. If it is three trucks or fifty, there is no fleet we can’t handle! 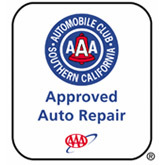 With quick turnaround times and being able to do a smog check, oil change and tires all under one roof with a "getting it done right the first time" attitude, our fleet accounts make us the number one choice! Feel free to call us about setting up an account and getting a credit application. 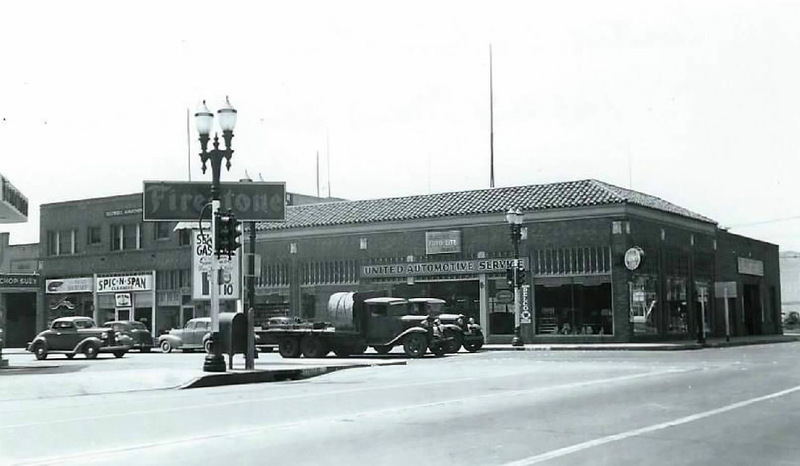 We believe in keeping our customers comfortable and giving them the tools to continue with their day. 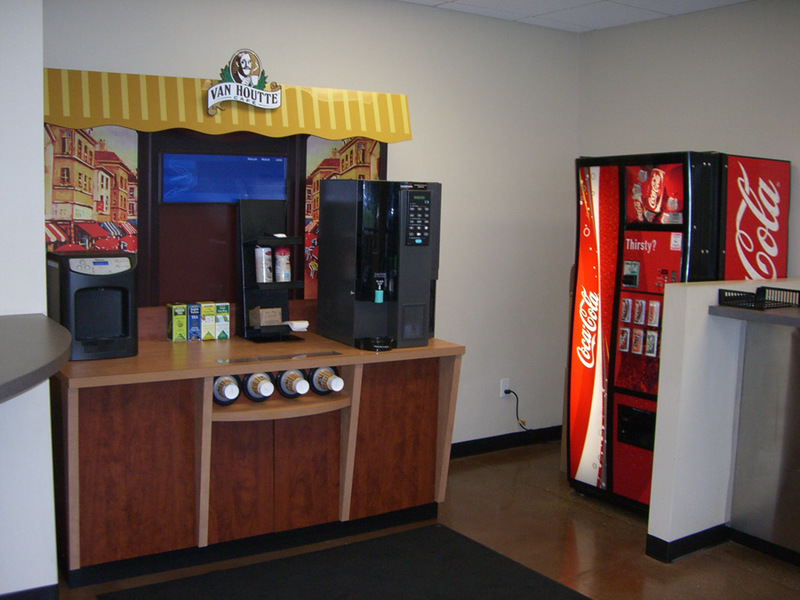 We have a great lobby with comfortable seating, free wireless hotspot, flat screen television and beverage bar. If your vehicle is going to be with us for the day you can take advantage of our complimentary shuttle.